Hi, I’m Mark Lieberman. I like movies, TV shows, music, theatre, and pop culture of all kinds. In fact, I can’t stop thinking about pop culture. Rather than consult a psychiatrist, I use this blog as a forum to collect some of my thoughts about these topics. But don’t assume that my opinion is the last word. In fact, it’s the first. For the most part, it’s no fun talking to yourself. I’d rather start a conversation than finish one, so feel free to disagree with me. Otherwise, I’ve got my psychiatrist on speed-dial just in case. Thanks for reading. You can find my weekly local news reporting in The Current Newspapers and my pop culture writing in The Week, Indiewire, Slant Magazine, Paste Magazine and DCist. 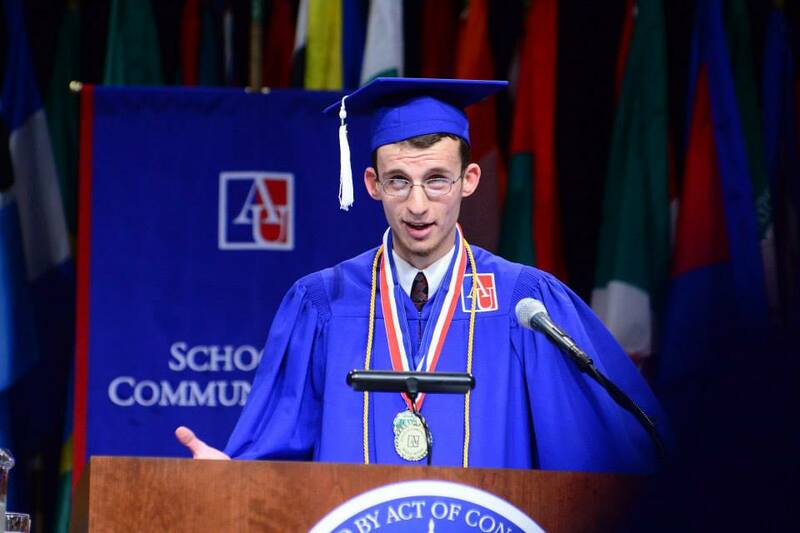 I graduated from American University in May 2015 with a bachelor’s degree in journalism and a minor in cinema studies. While there, I served in various roles including Managing Editor of The Scene for The Eagle, American University’s student-run newspaper. —You can read all of my stories here. 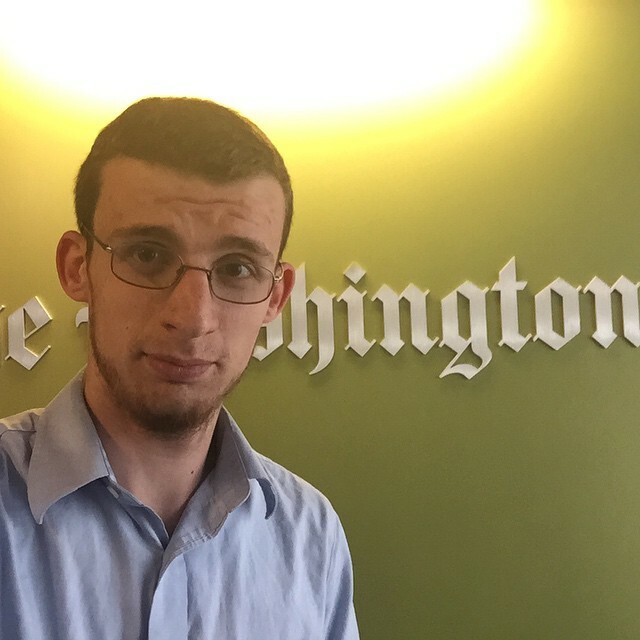 Spring 2015: I wrote print and online stories and blog posts for the Washington Post’s Local section. Among my topics: a university professor who failed all of his students; a Japanese American activist who marched in Selma and a wealthy couple who left their infant children in their car during a winter wine tasting event. I also interviewed Jane the Virgin creator Jennie Urman for a guest post for the Acts of Faith blog. —You can read all of my Washington Post stories here. Summer 2014: I wrote print and online stories for USA Today and USA Weekend as an editorial intern. Among my interview subjects: Andy Samberg, Will Arnett, Irina Shayk, Linda Perry and Caleb Johnson. —You can read all of my USA Today here and my USA Weekend stories here. 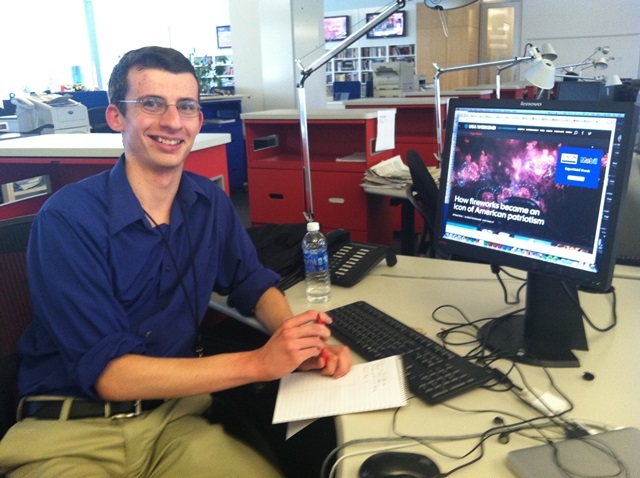 Summer 2013: During the summer of 2013, I served as a Collegiate Correspondent for USA Today. Among my topics: a champion DJ, summer movie fatigue, Apple product hopes and the future of journalism. —You can read all of my USA Today College stories here.